A few days back Hitman 2 got announced by Warner Bros. which seems to have captured a lot of attention. We all are a fan of this popular Hitman series and knowing the fact that a new installment, is joining us this November is something to be exhilarated about. That said, a lot of fans have been wondering about the all famous Agent 47 In Hitman 2. Who will be voicing the character? Will it be David Bateson? Well, the developers have made the announcement. 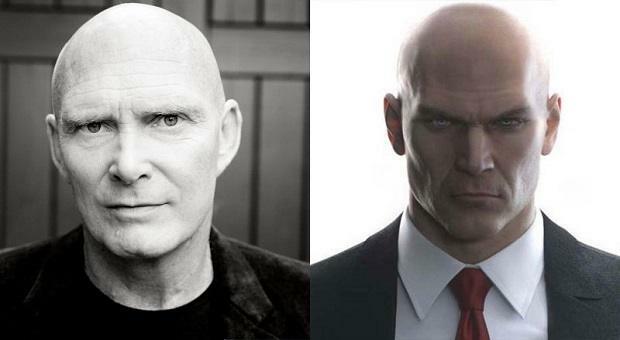 For those who had their doubts about David Bateson, they can rest assured because it seems like David Bateson, will once again be voicing the Agent 47 In Hitman 2. 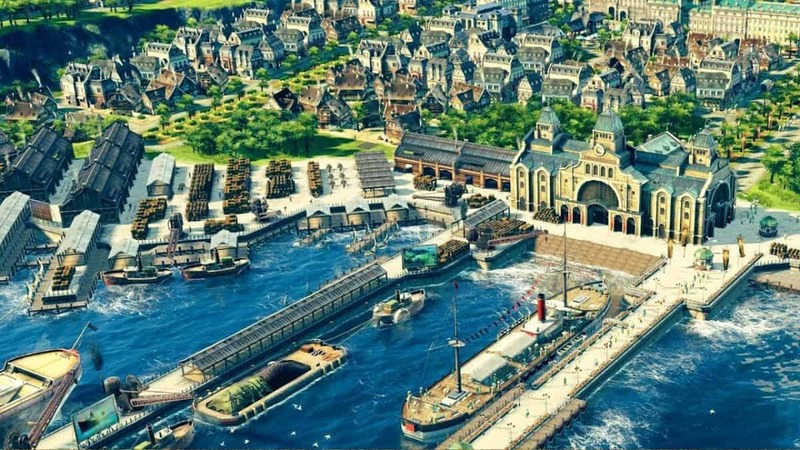 The announcement was made by IO Interactive, the studio behind this game. This game will act as a sequel to 2016’s Hitman as well, while it will be the seventh game in the Hitman series. It is a form of assurance to those die heart fans, that some things in this fast-paced evolving gaming industry are same. Knowing that the feel of the character will hopefully give a nostalgic feeling is what a lot of gamers, seem to be looking for but that is another topic for another day, perhaps. As you may know, this bald bar codded assassin has been voiced over by David Bateson, since the inception of the Hitman series, so it would make perfect sense to not replace Bateson. If you remember back in 2012, Bateson was to be replaced in Hitman Absolution but the fans rose up against it collectively and Square Enix had to stick with Bateson. Following that, Bateson’s deep voice has been voicing the Agent 47 in the Hitman series, throughout. With all that said, Hitman 2 is scheduled to roll out on November 13, 2018, for PS4, PC, and Xbox One. Are you happy to know that the Agent 47 In Hitman 2 will be voiced by Bateson? Let us know your thoughts in the comments below.